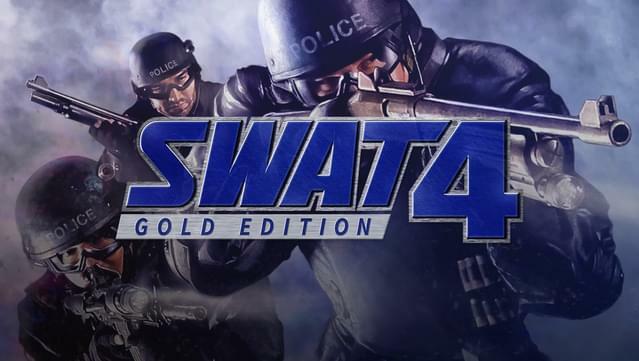 SWAT 4: Gold Edition includes both the base game and its expansion, SWAT 4: The Stetchkov Syndicate. It’s not just about the badge, it’s about the rush. The adrenaline is always high as you carry on the legendary SWAT® tradition--leading an elite squad of tactical experts into hard-hitting action that delves deeply into every detail of the experience. 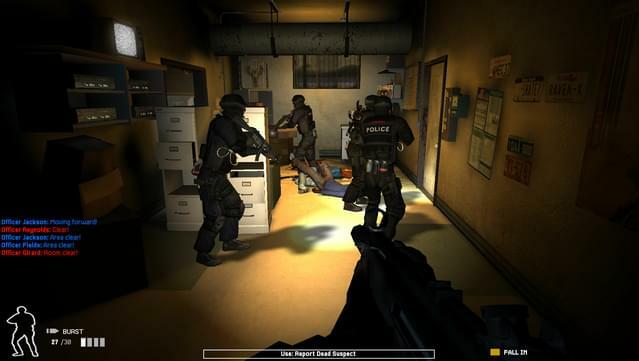 In a city rife with armed felons and explosive situations, only the unique skills of your men will do--because when SWAT gets the call, there is no other option. 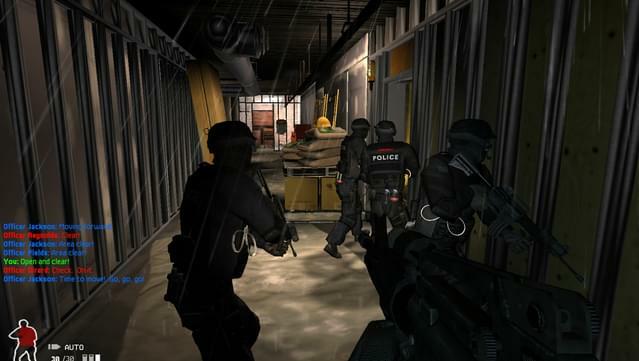 Enter the tense, gritty, explosive world that is business as usual for SWAT®. 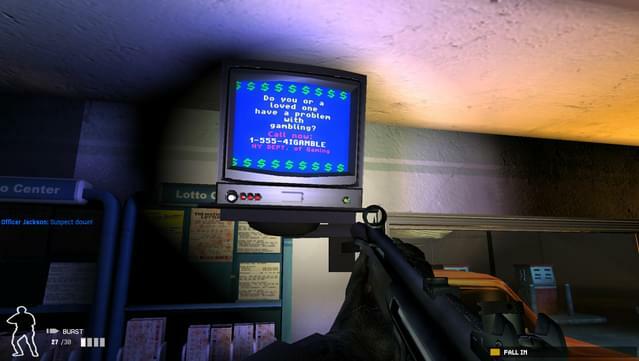 SWAT 4 gives you easy control over advanced strategic and tactical tools. Plan missions. Deploy your team. Take down dangerous criminals. 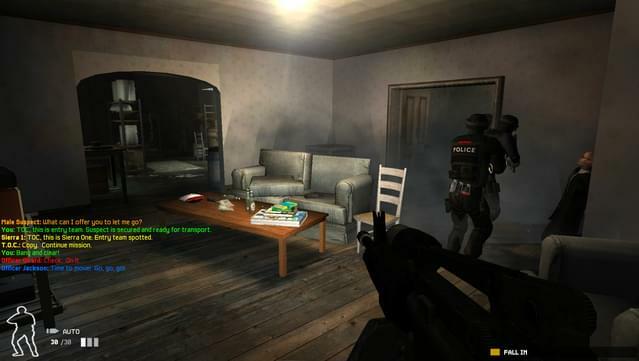 And in the SWAT 4 Expansion Pack, you get additional weaponry, equipment and even greater challenges. 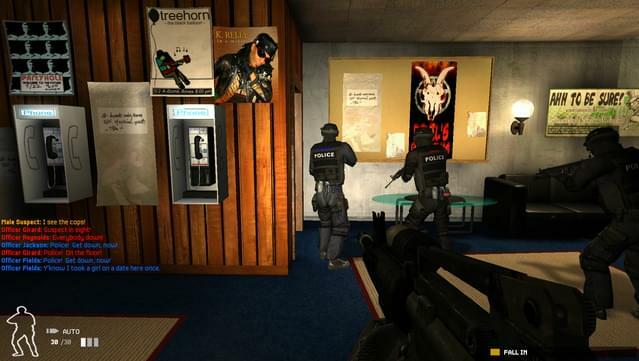 It all adds up to a rush so intense, it could only be SWAT. 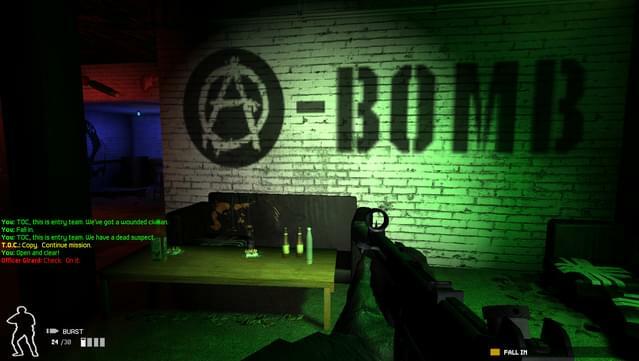 Exploding with action: 21 intense missions in fully-detailed environments. 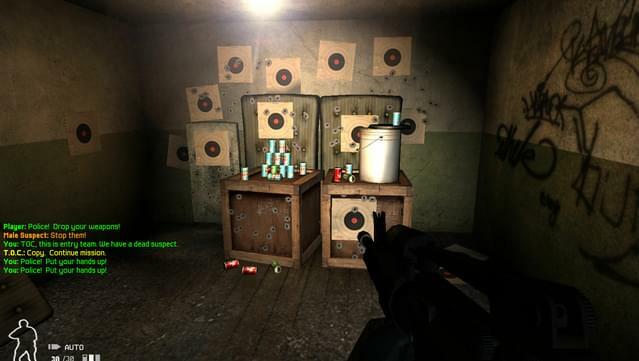 Vast Arsenal: From deadly assault rifles and powerful shotguns to less-than-lethal stun guns. 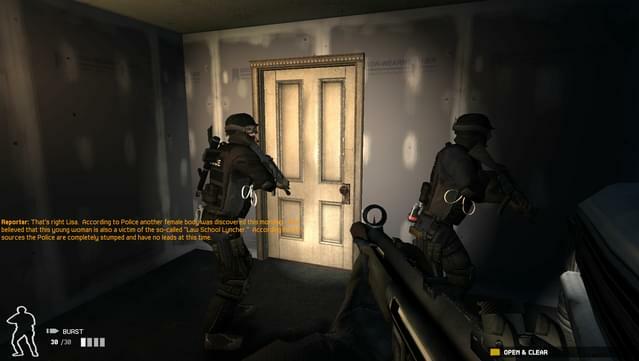 Advantageous Equipment: Variety of tools available to observe, access, and control situations. 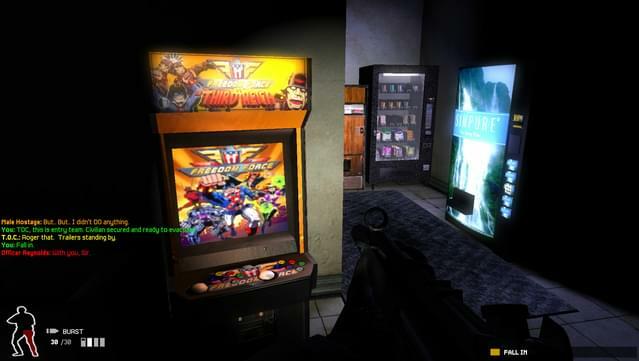 Play with Others: Numerous CO-OP and competitive multiplayer modes extend replayability. Quick Mission Maker: Create detailed custom missions for yourself and your friends. 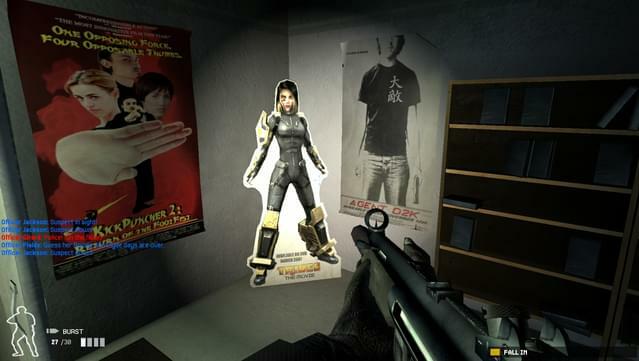 © 2005 Activision Publishing, Inc. Activision is a registered trademark and SWAT is a trademark of Activision Publishing, Inc. All rights reserved. The ratings icon is a registered trademark of the Entertainment Software Association. All other trademarks and trade names are the properties of their respective owners. 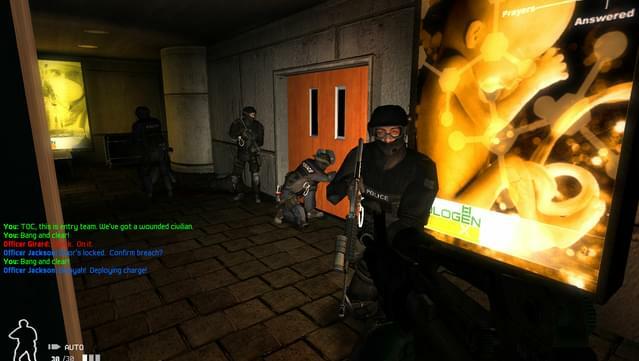 Please Note: SWAT 4: Gold Edition only supports multiplayer connectivity over LAN or direct connection.